Can be used in baby bath or standard bath. 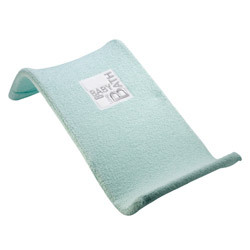 This baby bath seat will allow you and baby to have a confortable and safe bath time, even when out of home for a while. This bath seat can be used in a regular adult bath and is easy to install.